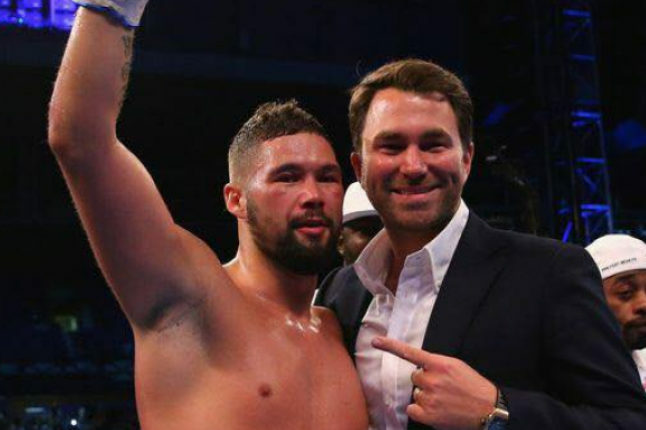 Bellew celebrates his victory with promoter Eddie Hearn. Credit @BoxingBible via Facebook. Recently, reigning WBC cruiserweight champion Tony Bellew, and former WBA heavyweight title holder David Haye, entered the ring. The pair, having both amassed various titles across their careers, seemed to be evenly matched, yet Haye may have been the favourite, most notably due to his punching power, deemed his key trait. Yet, Bellew seemed to take his billing as the underdog in his stride, and use it to his advantage, counteracting Haye’s offenses and attempting to extend the length of the matchup in order to showcase his superior stamina, and ultimately won the bout. 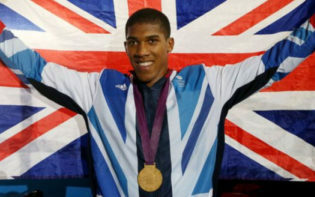 As such, the Englishman won his ninth consecutive tie, perhaps suggesting he is amongst the most accomplished athletes in the sport and, considering he has achieved in multiple weight classes, he may have continued to showcase his wide range of capabilities. Heading into the bout, the pair possessed similar records, with both having amassed 28 victories. Whilst this seemed to suggest both Haye and Bellew possessed the credentials to emerge victorious versus any opponent, it may have been Haye’s superior knockout record, 93% compared to 68%, which enabled him to be superiorly equipped for the tie. 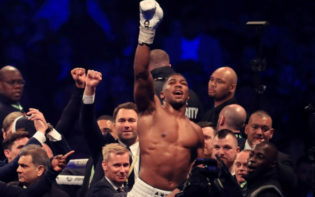 In addition, Haye seems to have contested with a smorgasbord of established opponents, including Wladimir Klitschko, holder of six belts simultaneously; his experience versus these athletes, all of whom showcased differing styles, may have benefited Haye. Conversely, Bellew boasted increased stamina, due to his involvement in a larger amount of rounds; he had boxed in 200 rounds, 78 more than his rival, and this longevity may have underpinned Bellew’s tactic of tiring Haye in order to amass another victory. In the early rounds, both competitors seemed to be focussing on their strategies, with Bellew seemingly consistently poised to counter Haye’s signature move, the ‘Hayemaker’. It was indeed Haye who controlled these opening encounters, attempting to utilise his superior reach to conclude the bout via a KO, yet Bellew’s philosophy of jockeying around Haye seemed to enable the nullification of Haye’s 78 inch reach.It was the sixth round which seemed to alter the tie, as Haye ruptured his Achilles tendon, and whilst he continued, Bellew knocking Haye out of the ropes in the eleventh round prompted a TKO. As such, Bellew’s methodical approach in drawing Haye to compete in an extended tie enabled him to become the victor, and showcased the benefits of perfecting tactics pre-contest. Yet, whilst Bellew may be superiorly impacted due to his victory, ultimately both athletes seemed to compete at a high standard across eleven rounds, showcasing their durability. 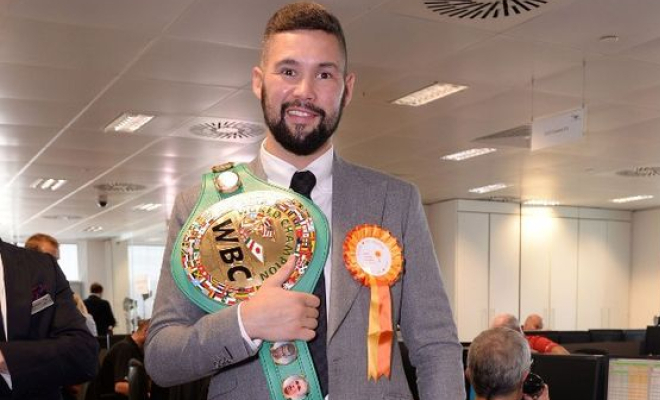 Bellew with his WBC Cruiserweight belt. Credit @pinterest.com. Bellew’s victory occurred in the midst of increased pressure, as many seemed to regard Haye as the likely victor, and Bellew as the underdog. This may have been due to Haye’s stature, and superior reach, weight, and record. Yet, Bellew concluded the tie the victor, seemingly showcasing how he perfected his tactics in order to counteract Haye and nullify his strengths. In addition, Bellew has accomplished in various weight divisions, showcasing his flexibility and credentials at differing weights; as recent as 2013, he competed at light-heavyweight, recording an 87% win percentage. 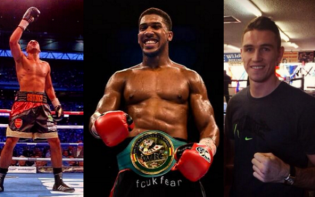 As such, Bellew’s amassing of titles, records, and knockouts, seems to showcase the reasoning as to why he holds the WBC cruiserweight belt and, if Bellew is able to continue to adapt his style in order to surpass further records, he may ensure his legacy is remembered alongside Holyfield and Briedis. 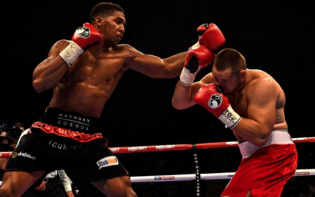 Whilst Anthony Joshua may be the opponent considered next for Bellew, his bout with Klitschko may place future encounters on hold, enabling Bellew to revel in his victory. Ultimately, Bellew may opt to engage in a rematch with Haye, showcasing both boxers desire to expand their repertoires; with Haye motivated by the desire to win titles, and Bellew looking to consolidate his legacy, a rematch may be pivotal in their quests for the pinnacle. With the bout seeming to draw in the masses, enabling a £7m split for Bellew and Haye, perhaps a rematch may enable the sport to continue to be driven forward, as it may highlight the sports possession of athletes with quality, creating intriguing encounters. How may both Haye and Bellew utilise this bout in order to amass further titles?